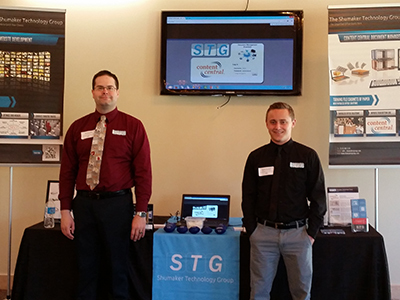 Throughout the months of May and June, Shumaker Group traveled all across Michigan to attend the MTA On The Road series. From Crystal Mountain to Port Huron, through fields of cherry trees and the vast Michigan forests; Andrew Brunette, Kyle Shumaker, and Jacob Burger met with township officials from all reaches of the Great Lake State. Not only was it awesome to see different parts of Michigan, but it was a great experience getting to talk with those who run our local municipalities.